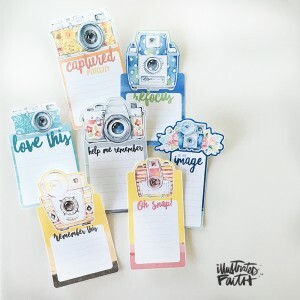 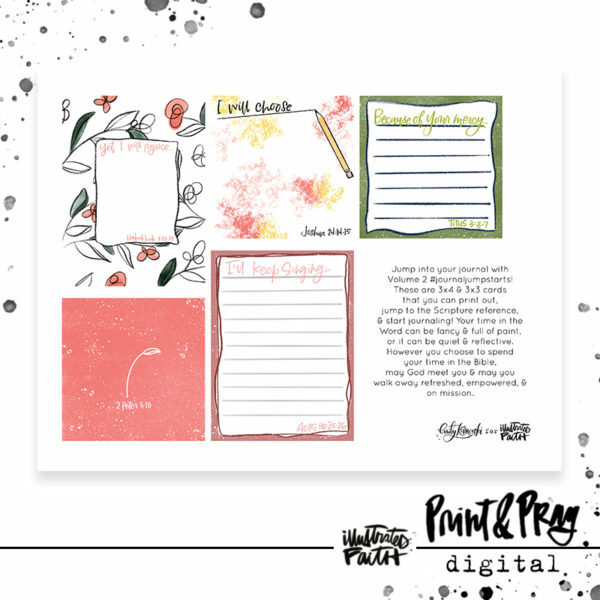 Have you ever set out to do some Bible Journaling & you just don’t know where to start? Emily Karwoski is here to help! 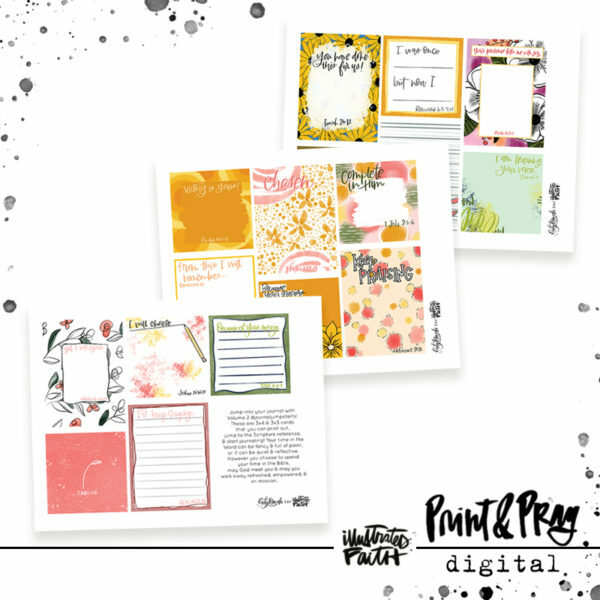 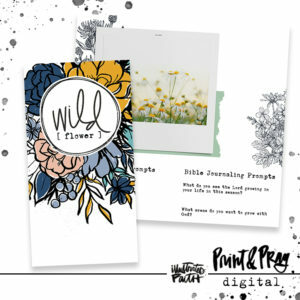 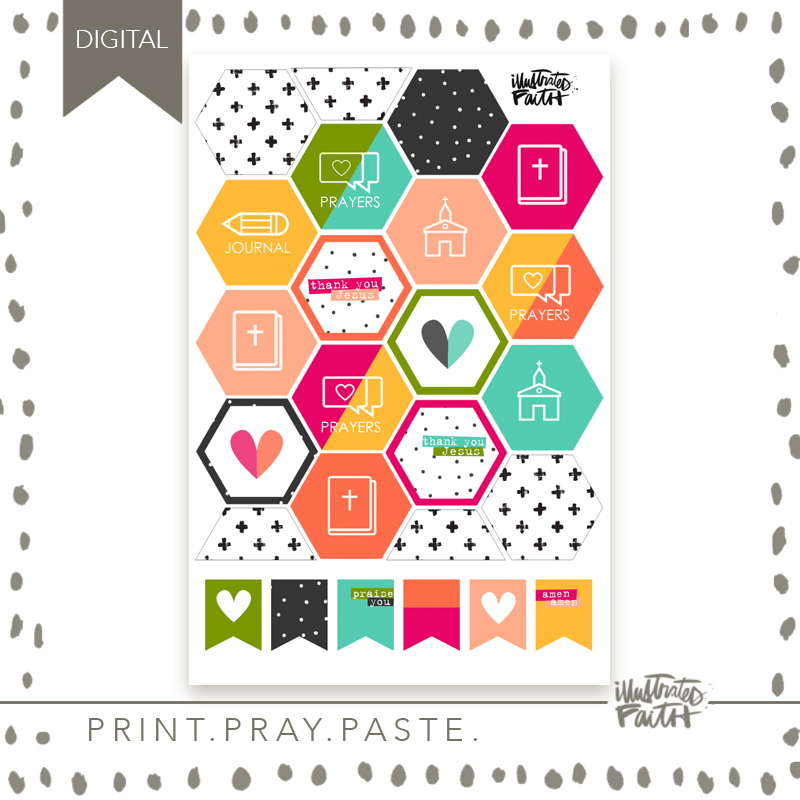 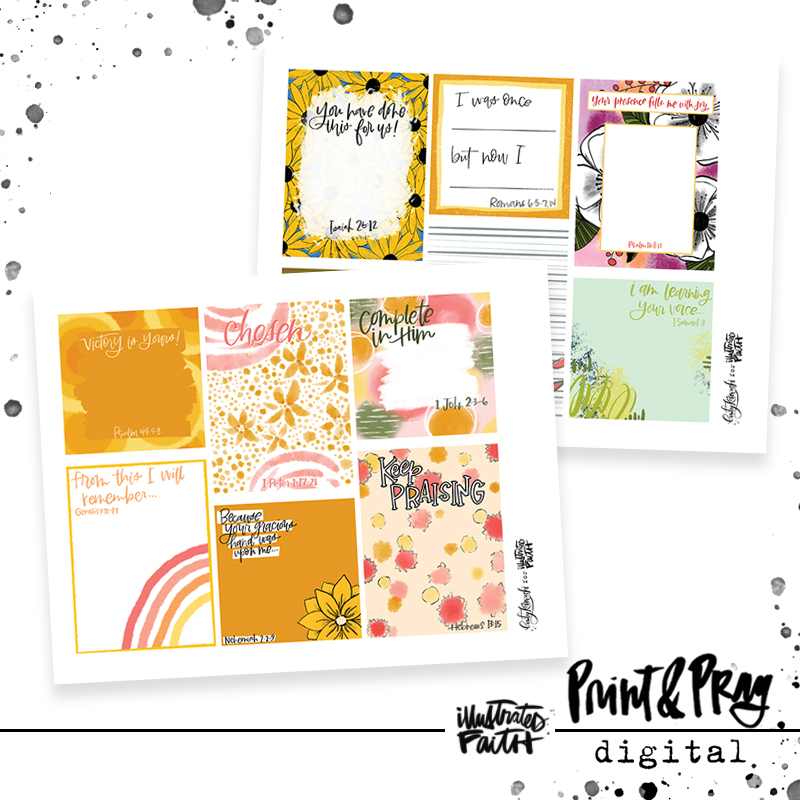 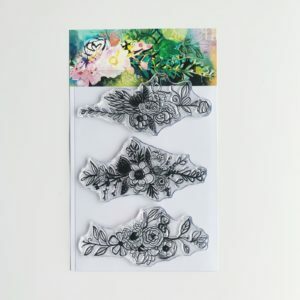 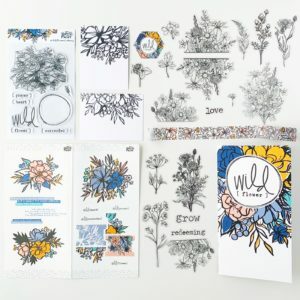 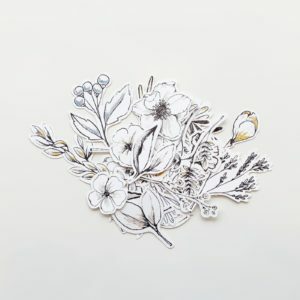 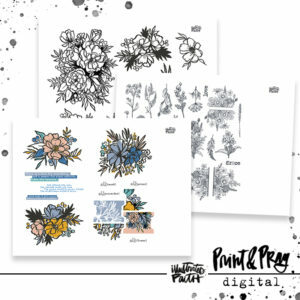 She’s created some awesome cards with scriptural prompts to get you creating in the Word!